This book will be published in May 2019. We will record your order and deliver the book as soon as it is publishes. 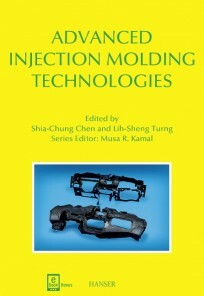 In this important work, leading international experts cover the most recent and significant developments in advanced injection molding technologies, such as intelligent process control, emerging special injection molding processes, process visualization, variable mold temperature technologies, and computer-aided engineering (CAE). Also included are applications in optics, micromolding, and medical devices, and integrated knowledge guidance and management systems. It is intended to be used as a must-have reference for professional engineers and engineering managers who want to keep abreast of the latest technological developments and applications, a textbook for both introductory and advanced injection molding courses, and in libraries to serve interested readers from both academic and industrial communities as well as the general public. 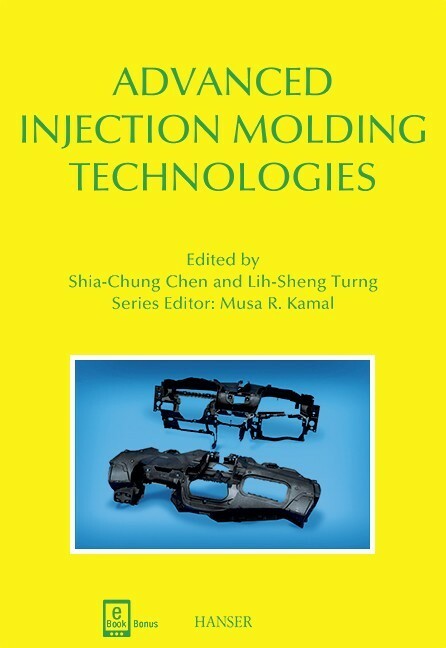 With chapters written by an international team of experts, this book provides a broad and insightful coverage, complementary to other books on injection molding.